Registration to enter images into this event will be via PrintCompetition.com - images must be uploaded by Tuesday, June 12th by 6am. 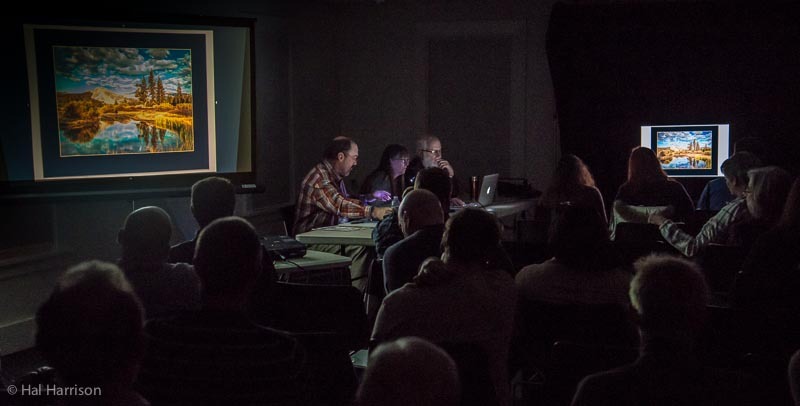 RSVP here if you're just coming to watch and learn. 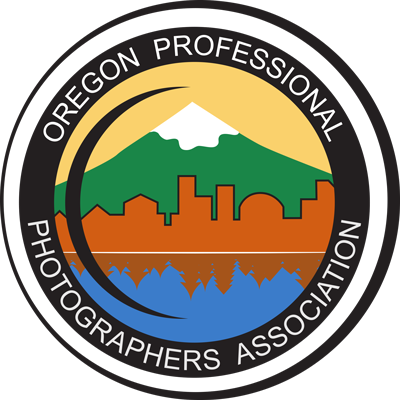 This is our second Quarterly Digital Image Competition for 2018 and is being held in the evening at Pro Photo Supply Event Center, 1801 NW Northrup St, Portland Or. Members can enter up to four images to be judged against the 12 Elements of a Merit Image with OPPA merits to be awarded and applied towards the OPPA degree program. Even without entering any photos this is an amazing educational opportunity; It is free to members and visitors to attend and watch the competition.